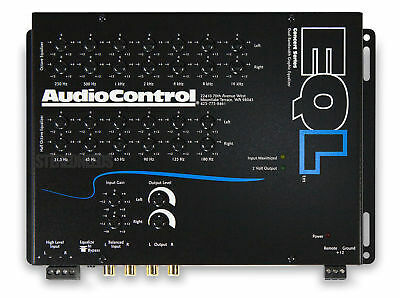 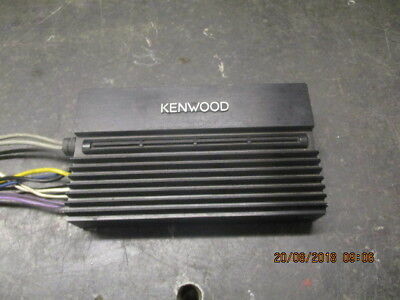 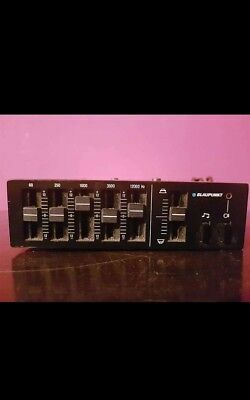 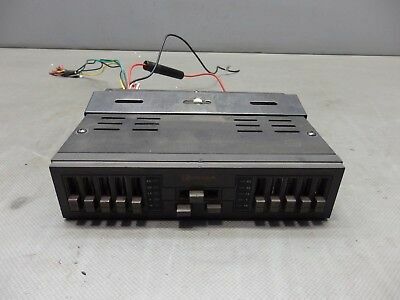 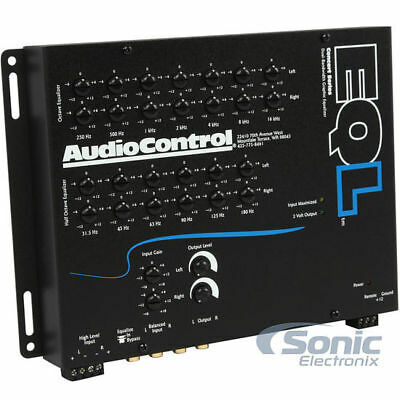 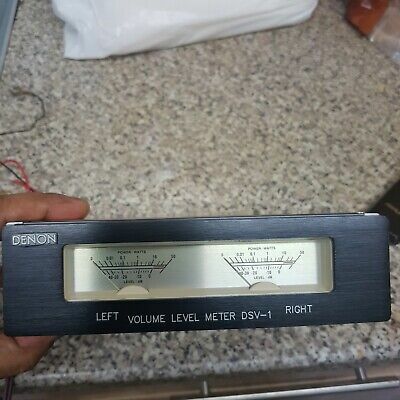 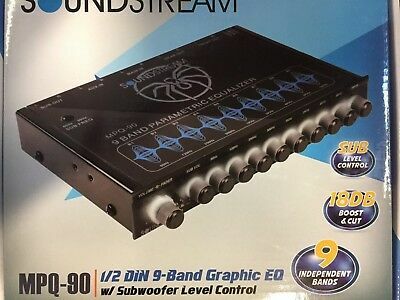 Soundstream Equalizer , MPQ-7B 7 Band Graphic Equaliser Signal Processor EQ!!!!! 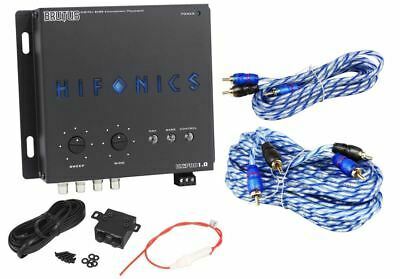 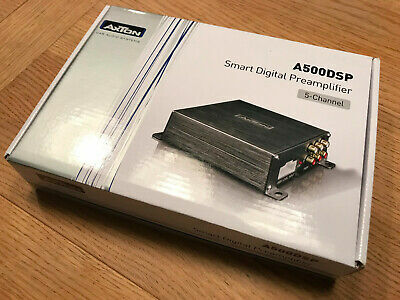 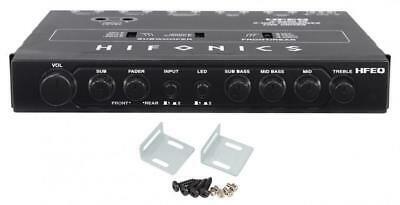 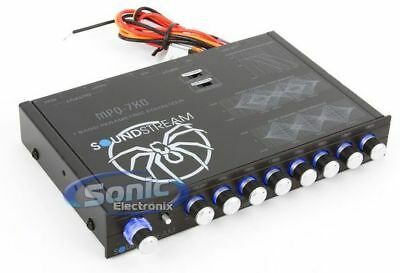 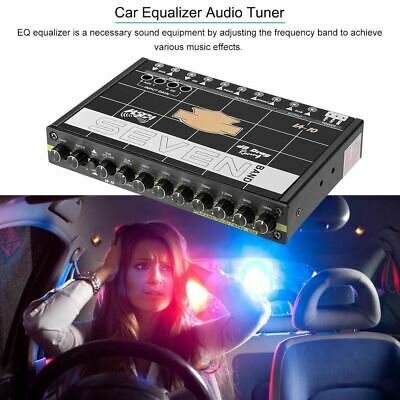 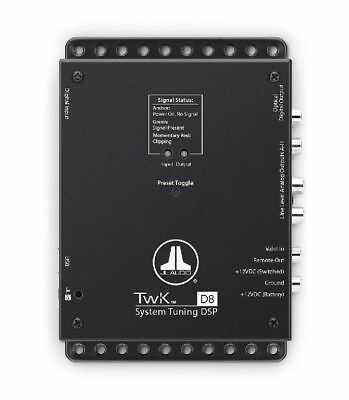 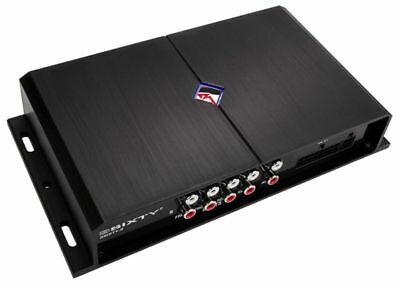 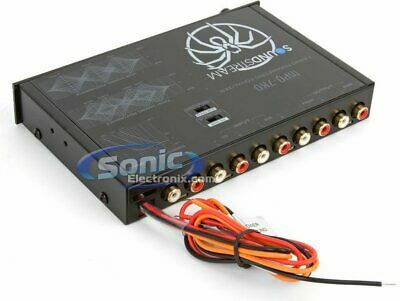 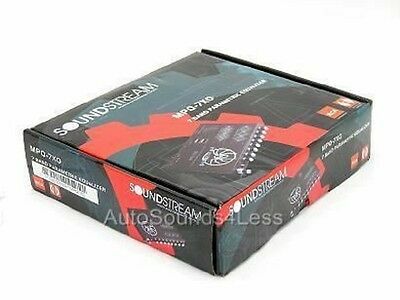 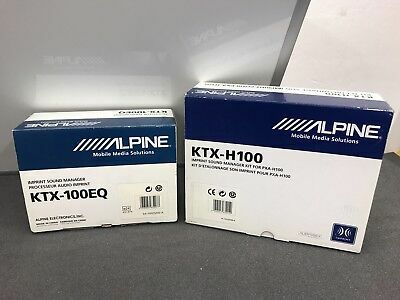 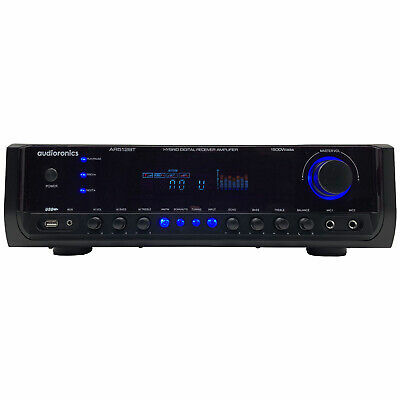 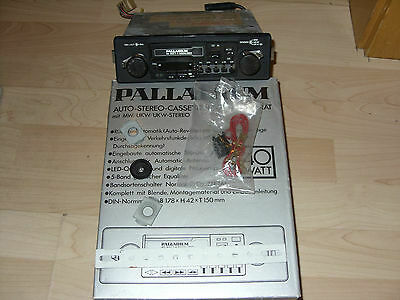 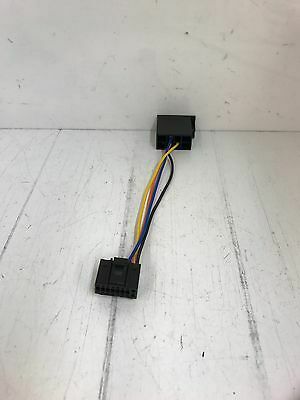 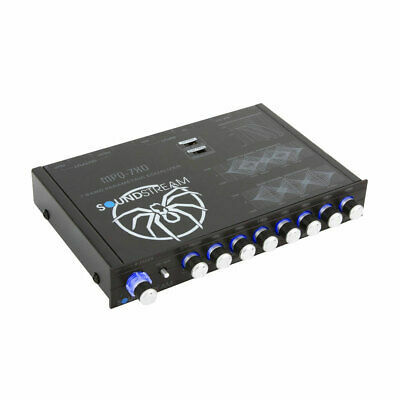 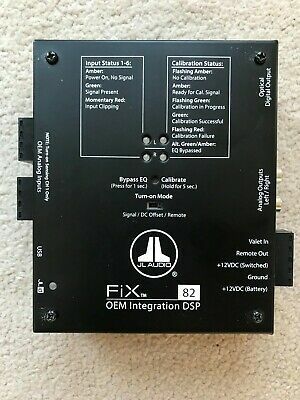 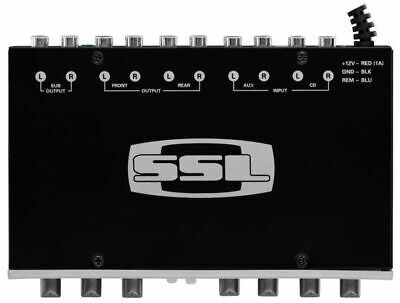 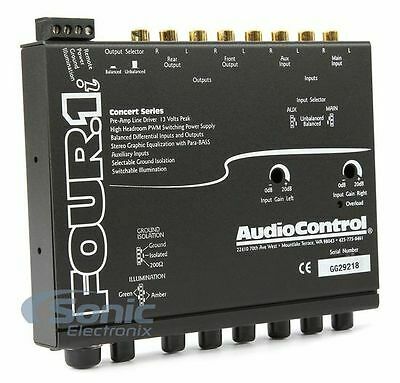 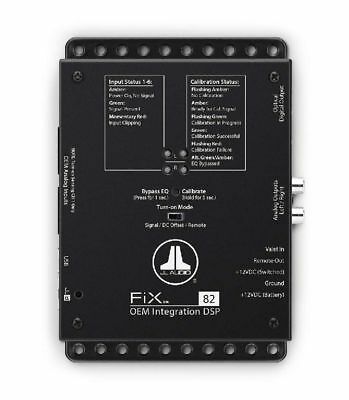 SOUNDSTREAM MPQ-5XO .5 DIN 4-Band Car Stereo Equalizer Parametric EQ Crossover! 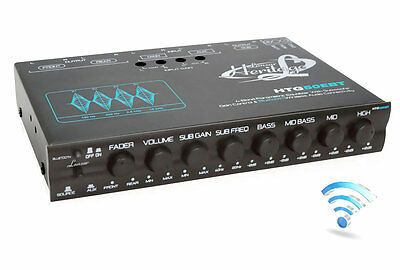 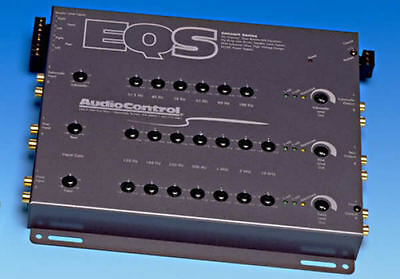 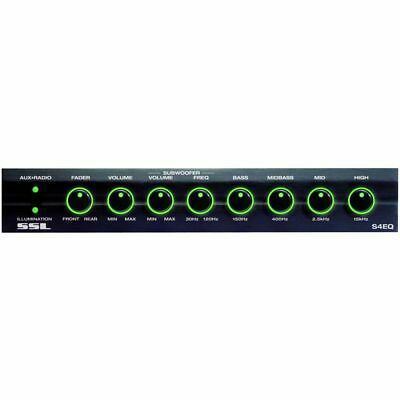 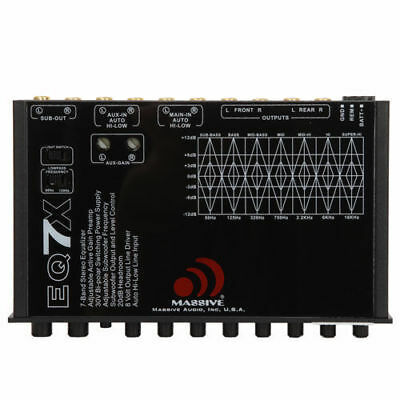 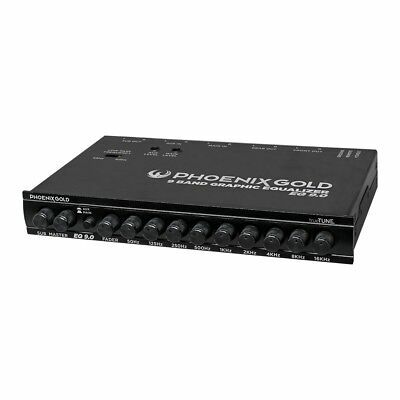 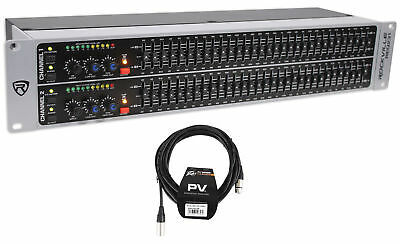 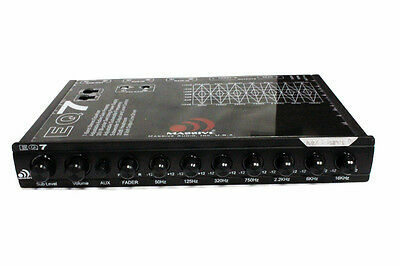 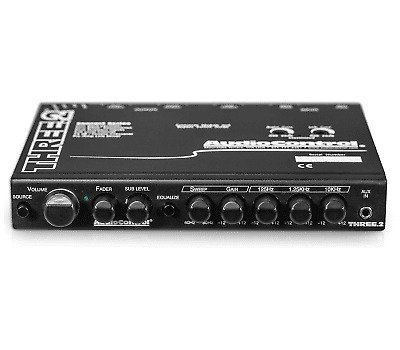 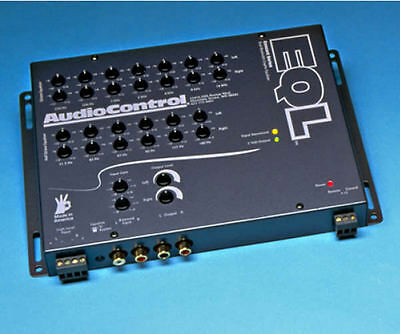 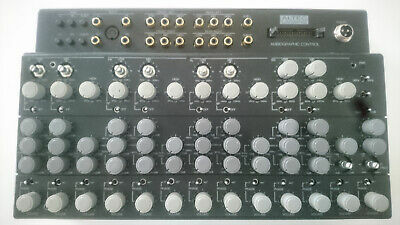 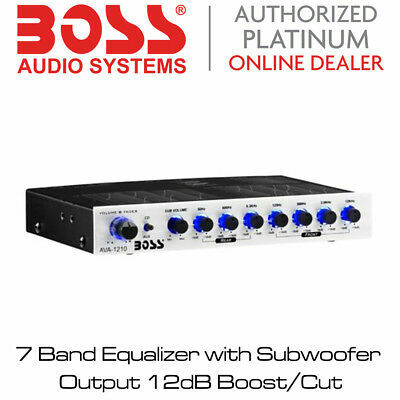 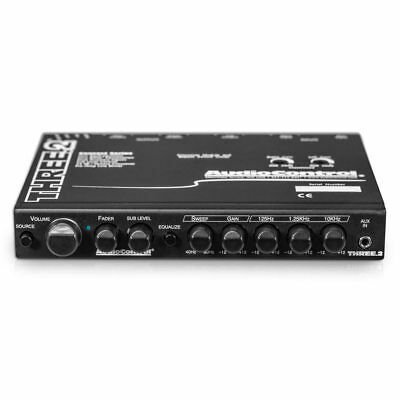 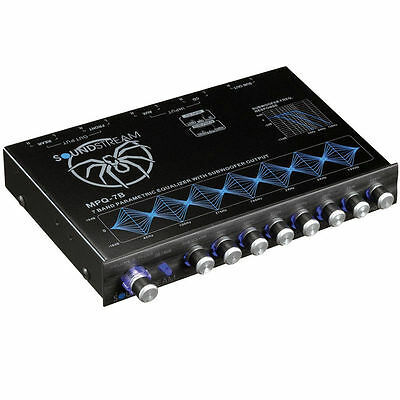 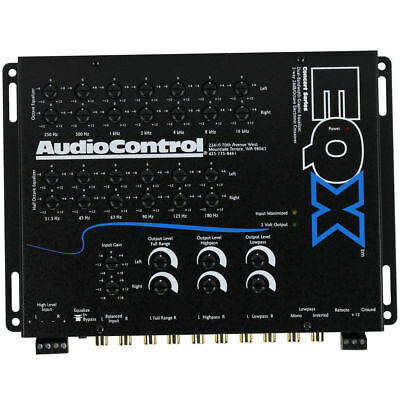 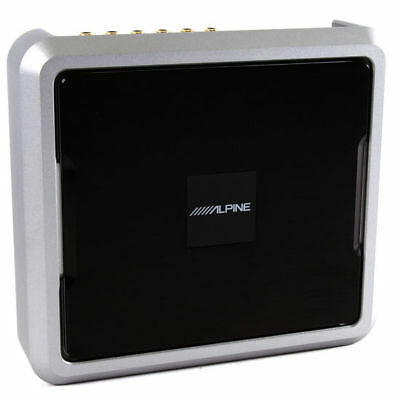 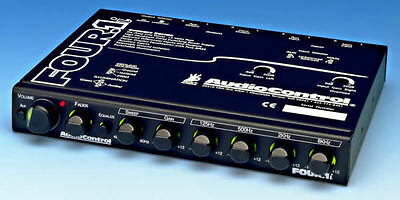 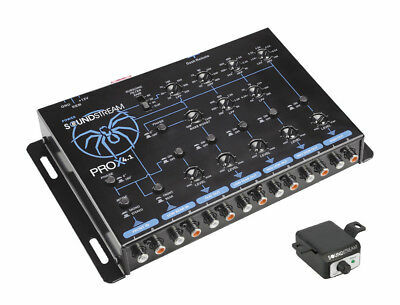 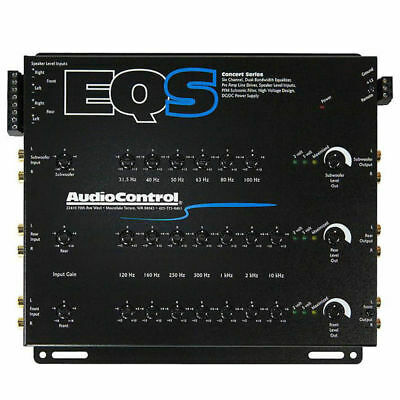 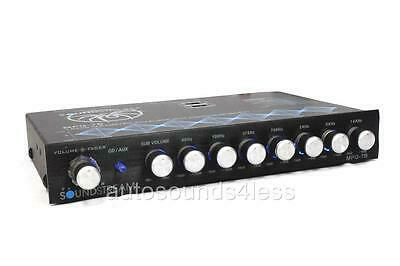 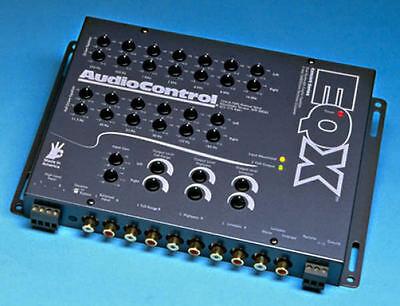 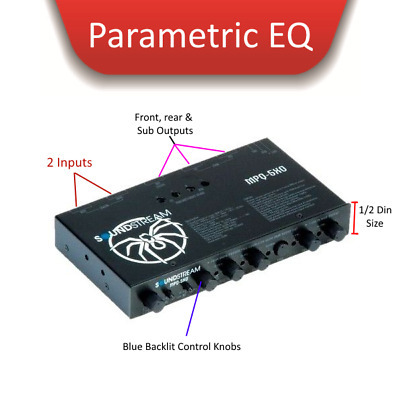 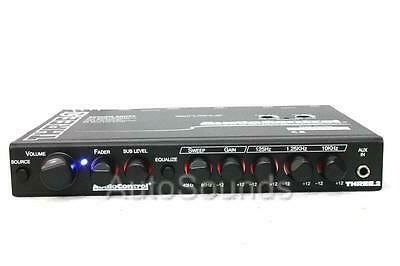 Parametric Equaliser with 4-Bands SOUNDSTREAM MPQ-5XO Extreme Low Bass EQ!! 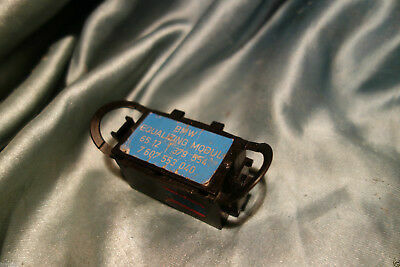 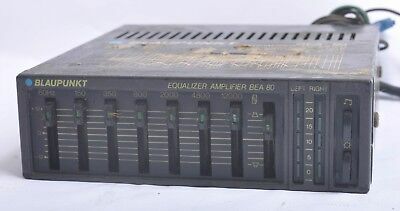 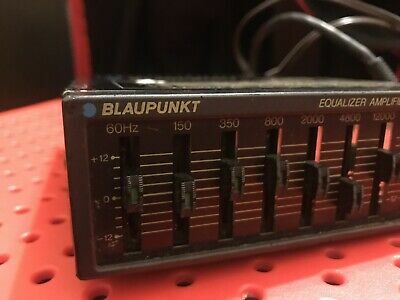 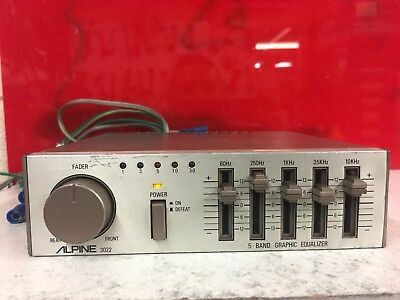 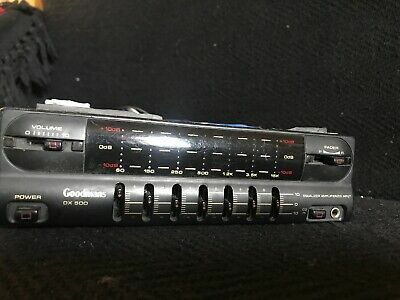 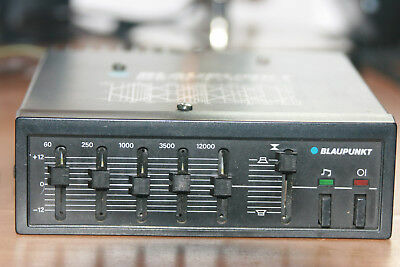 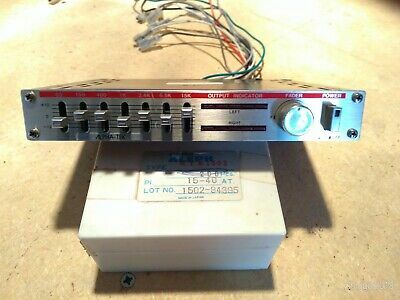 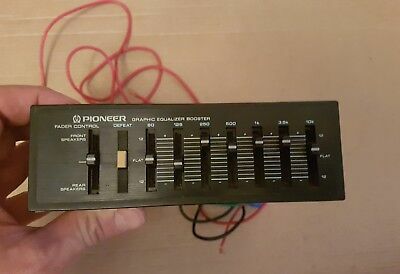 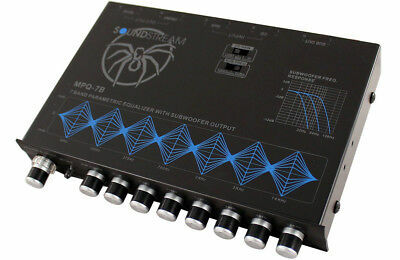 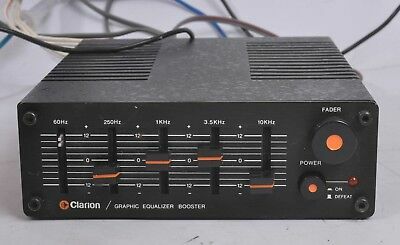 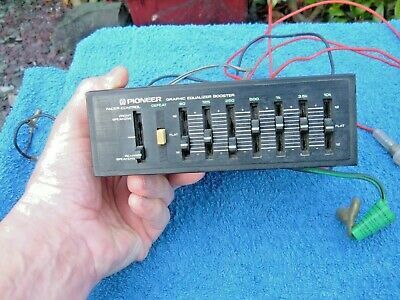 Soundstream Equalizer,MPQ-7B 7 Band Graphic Equaliser Signal Processor EQ GREAT!